Our January thaw is apparently over, but live jazz continues at a simmering level as we head into February. Steve Kenny continues to book jazz on Saturdays at the Black Dog (Dean Granros Quartet this weekend), and has just announced similar intentions for Fridays at The Nicollet in Minneapolis starting in March; What Would Monk Do surfaces at Jazz Central; Chris Potter brings his quartet to the Dakota after a long absences on that stage as a leader; Matt Otto comes to town and mixes it up with the Fantastic Merlins at the Icehouse; Dean Magraw is back in town and ready to co-host the First Tuesday gig with Davu Seru at the Black Dog, and of course there's more. NOTE: Potter snowed in in NYC, Feb 2 show postponed, check with the Dakota re Feb 3 show. Friday, January 30. What Would Monk Do? 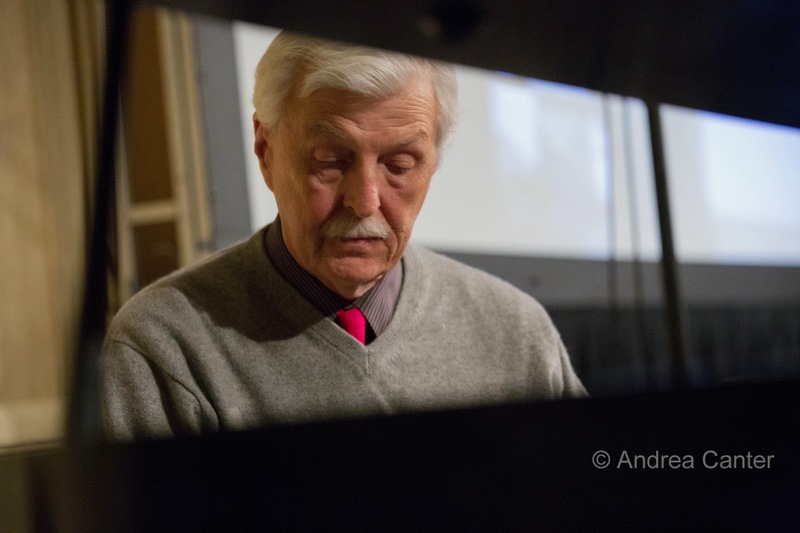 As unpredictable as was the famed and eccentric composer/pianist, he most likely would have spent tonight at Jazz Central enjoying the interpretations of four Twin Cities veterans--Steve Kenny, Peter Schimke, Billy Peterson and Kenny Horst. 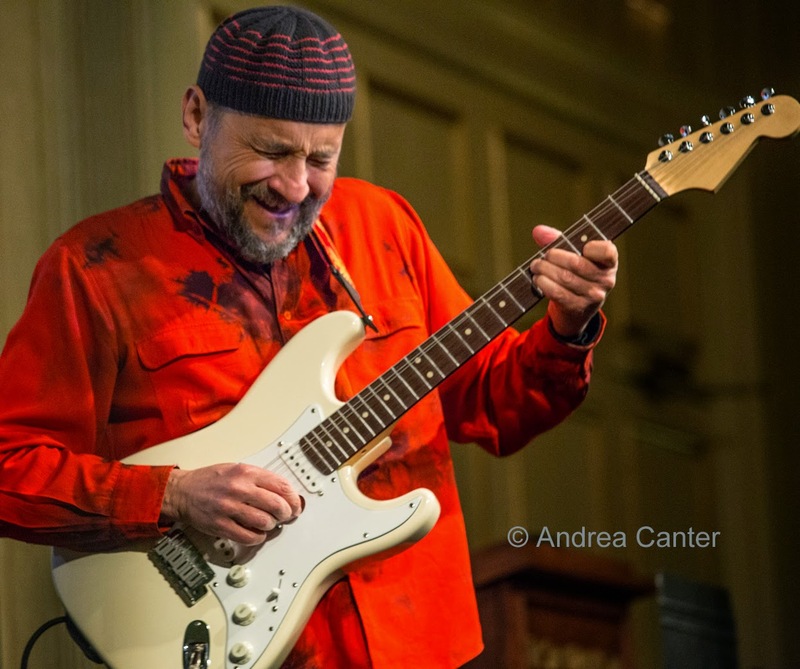 On the "Bridge" series, what could be better than four of the old Artists Quarter's favorites collaborating to find new twists on Monk tunes as well as Monkish inspiration for some new compositions? 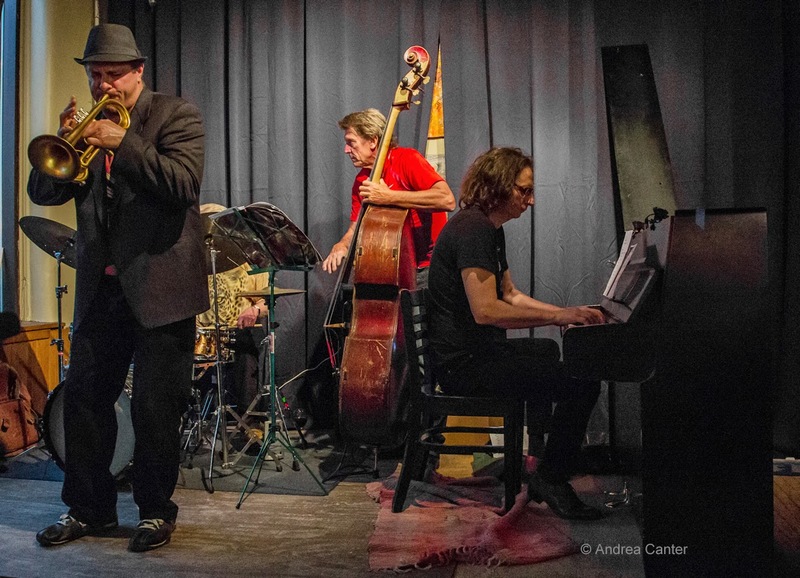 The Icehouse continues to present some of the finest jazz in the Twin Cities, usually on Monday nights and weekends. Most weekends during dinner service, you can find a duo, usually bass with piano or guitar. 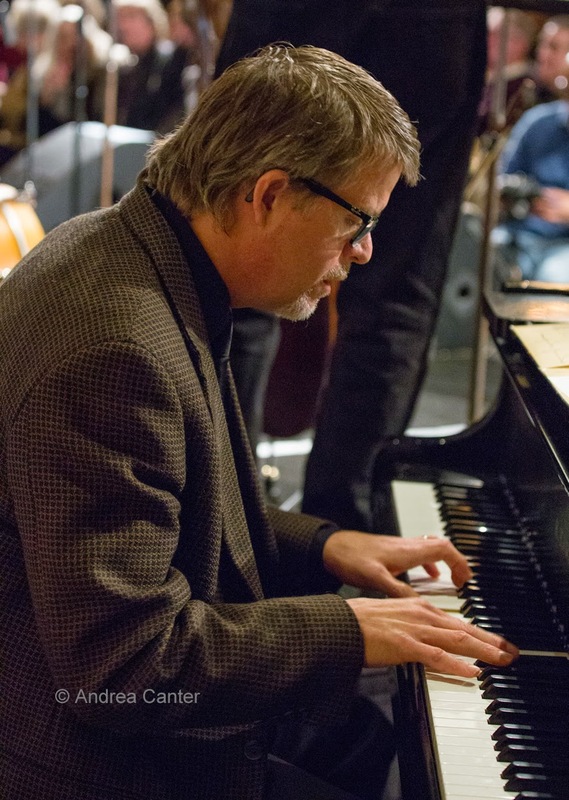 Tonight, unwind with pianist Chris Lomheim and bassist James Buckley, two of the area's best, and enjoy some of the west metro's most creative (and tasty!) dinner and snack options, as well as a great drink list. (Come back tomorrow night when guitar wizard Tim Sparks joins Buckley). Saturday, January 31. Saturday Night at the Black Dog continues (as it will through 2015), tonight featuring veterans on both ends. The opening set highlights the too-seldom heard talents of saxophonist Dave Brattain and his quartet (Kevin Daley, Billy Peterson, Dave Schmalenberger), followed by the increasingly heard virtuosity and inventiveness of guitar master Dean Granros, returning with cohorts Zacc Harris, Chris Bates and Jay Epstein. Modern jazz just does not get better - or more accessible - than this, and the intimate space of the Black Dog focuses attention on every note. It will be a soulful evening at the Dakota tonight when smooth-as-silk saxophonist Steve Cole returns with good friends Ricky, Paul and Patty Peterson. Expect an eclectic mix of jazz, R&B, gospel and pop. In the west burbs, Jazz @ St Barneys continues its monthly-plus series of concerts with trad legend Butch Thompson leading a most swinging trio with clarinetist Tony Balluff and bassist Steve Pikal. If they can't get your toes tapping.... you might want to check with a podiatrist. 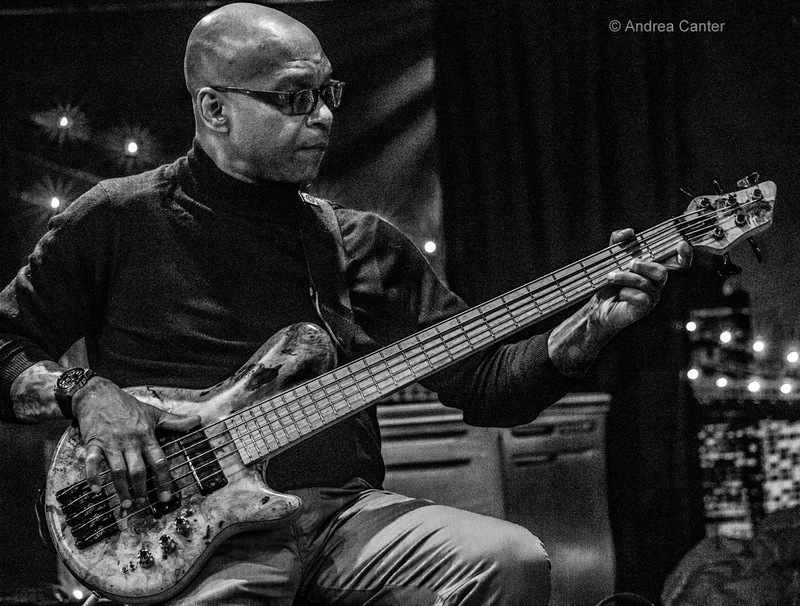 Want to hear a living legend in one of New York's hottest jazz spots without leaving town? 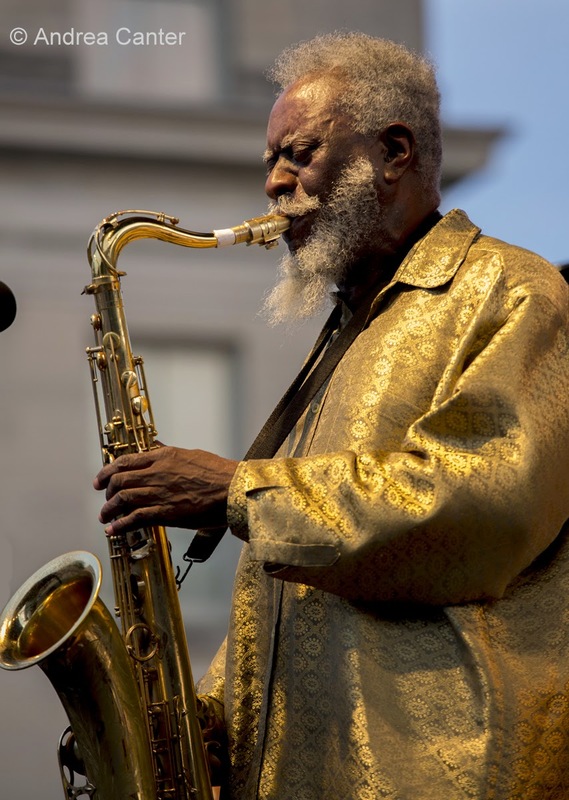 Pillsbury House Theatre (partnering with KBEM radio) presents a live Jazz at Lincoln Center webcast of legendary jazz saxophonist Pharoah Sanders, broadcast in HD at 8:30 p.m. utilizing Pillsbury House Theatre’s sound system for superior audio quality. Tickets are free but reservations are needed: Call 612-825-0459 or email info@pillsburyhousetheater.org. Watch for more of these live broadcasts --Pillsbury House is a JALC Micro Network partner this season. 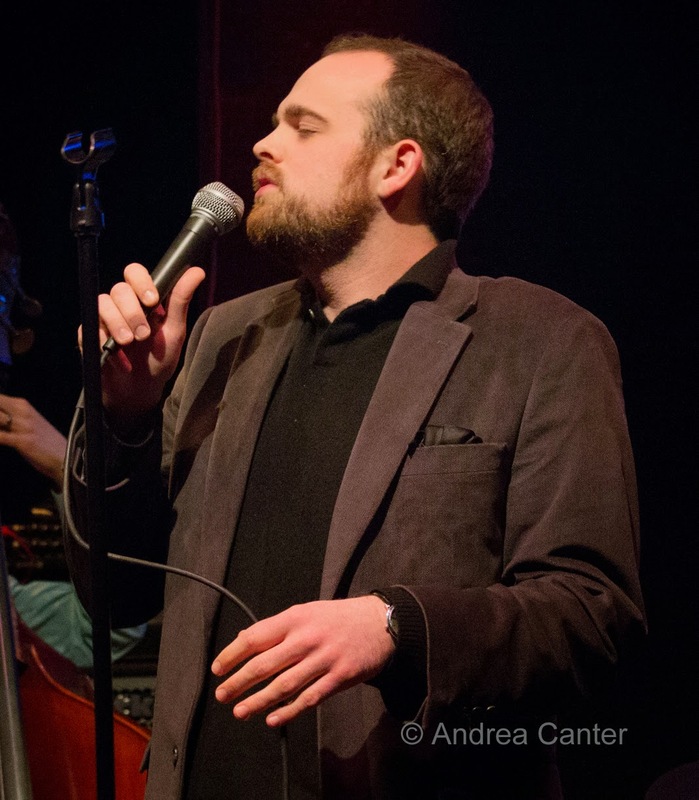 Or if you want to hear some red hot modern jazz without even leaving home tonight, tune into KBEM at 9 pm for the broadcast of the January 22 Jazz in the Target Atrium concert (Orchestra Hall), with New York-based pianist David Berkman collaborating with local heroes Brandon Wozniak, Anthony Cox and JT Bates. Monday, February 2. 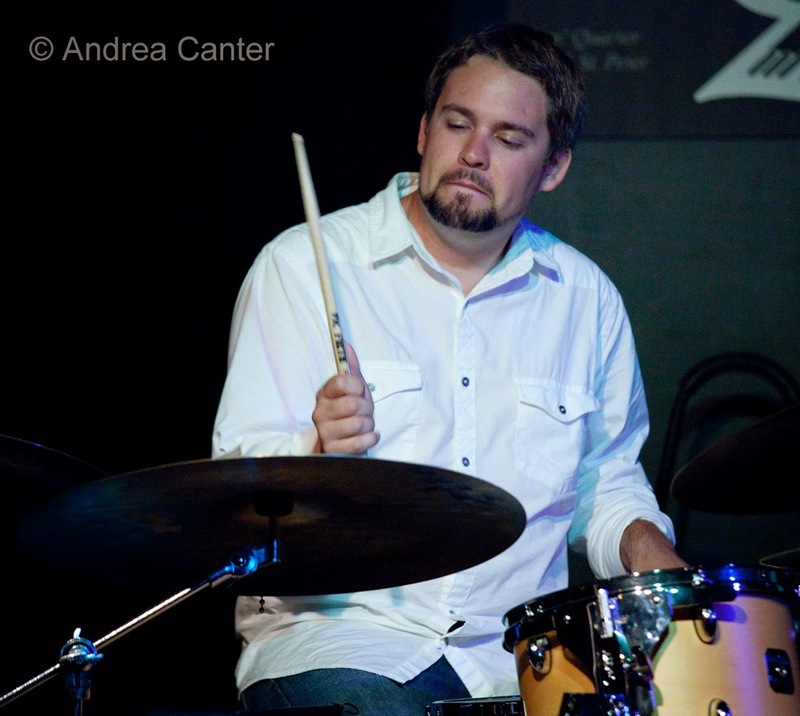 The Jazz Central spotlight tonight shines on drummer Zach Schmidt and his quartet featuring Park Evans, Ted Godbout and Andrew Foreman. Expect standards and new compositions from these formidable musicans. 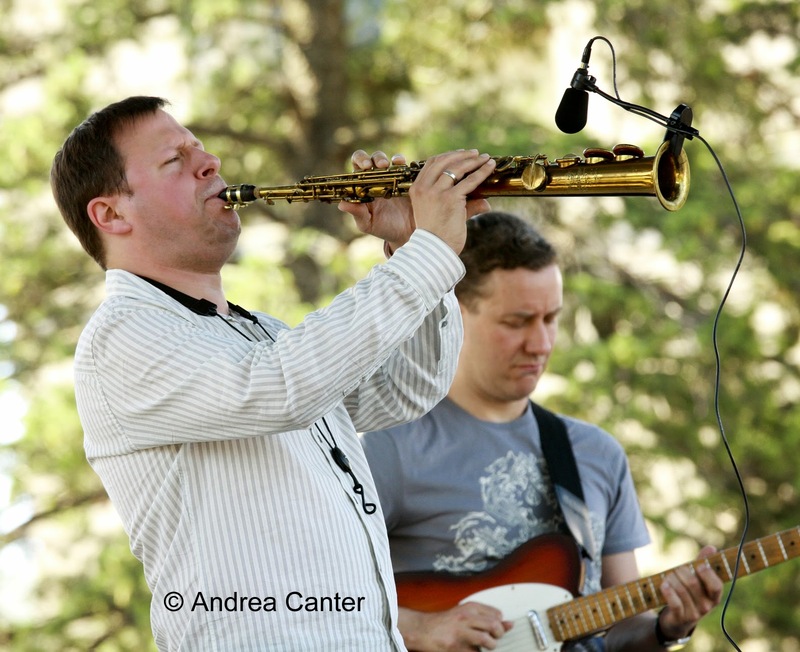 Kansas-based saxophonist Matt Otto comes to town, playing tonight on JT's Jazz Implosion series at the Icehouse. He's joined by a trio of insatiable improvisers, the Fantastic Merlins-- Nathan Hanson, Doan Brian Roessler and Pete Hennig. 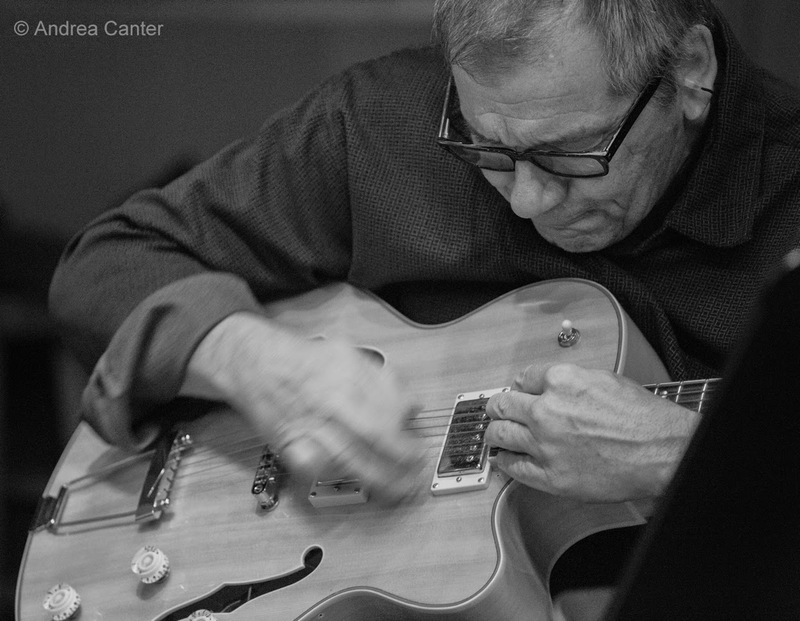 Otto is co-founder of the Los Angeles Jazz Collective and notably has performed with Anthony Wilson and Alan Ferber. Monday-Tuesday, February 2-3. THIS SHOW (2/2) POSTPONED DUE TO EAST COAST STORM. STEVE KENNY QUINTET AT THE DAKOTA 2/2. 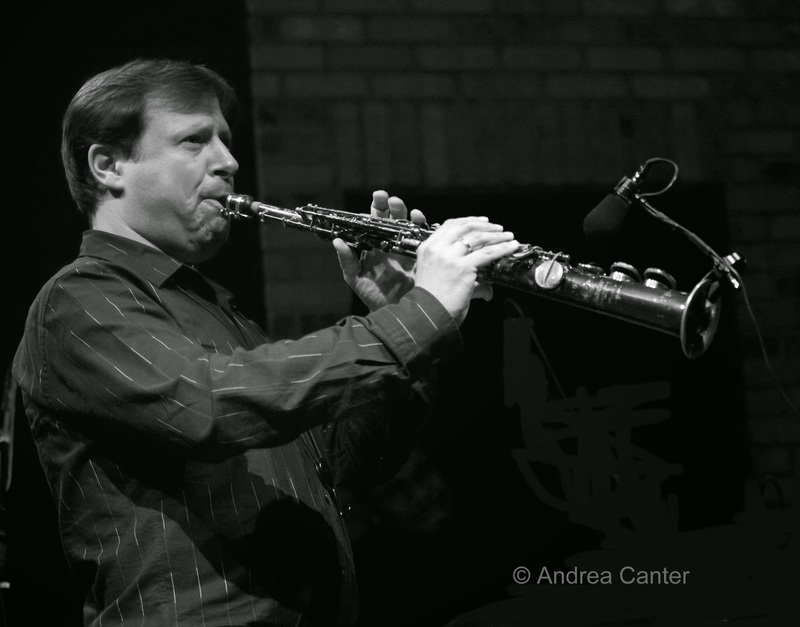 It's been nearly a decade since ace saxophonist Chris Potter led an ensemble in the Twin Cities -- his then-new Underground quartet performed here in 2006. 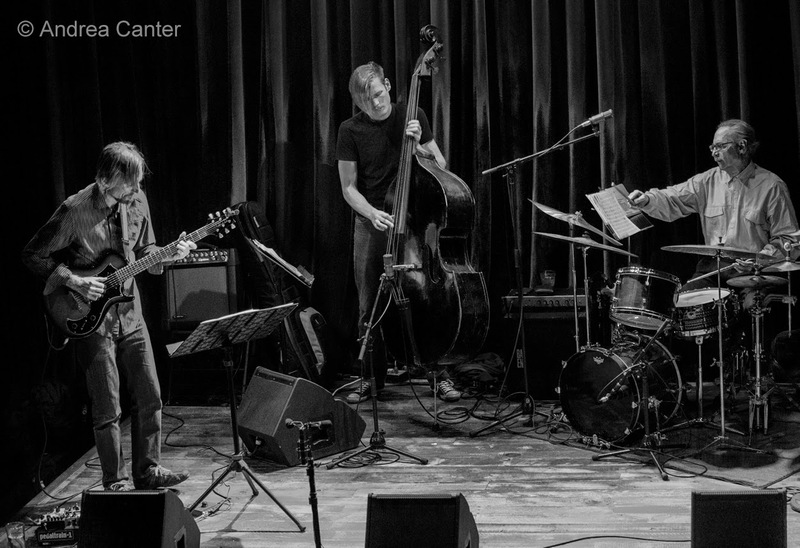 Potter has returned a couple times with the Dave Holland Quintet, but still was long overdue here. 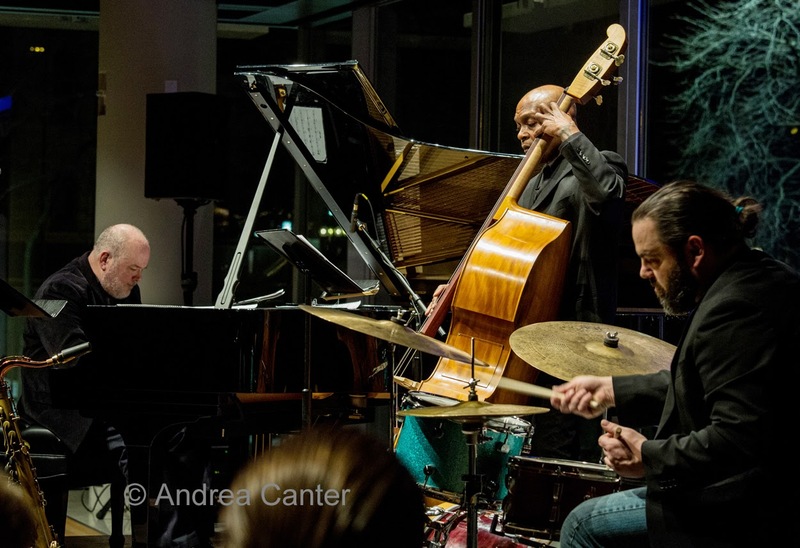 Like the Holland band, Underground has gone through a few changes over the years, but still ranks as one of the most intriguing and effective ensembles in modern jazz. With bass now replacing keyboards, Potter's Underground will bring us four sets over two nights of original music, with tenorman Potter joined by his current touring band of Adam Rogers on guitar, Fima Ephron on bass, and Nate Smith on drums. Potter is also celebrating the late January release of his expanded Underground Orchestra's Invisible Cities (ECM). Tuesday, February 3. Back from some road trips, guitar magician Dean Magraw is again co-hosting First Tuesdays at the Black Dog with masterful percussionist Davu Seru. Magnificent mayhem! Wednesday, February 4. Anthony Cox flexes his creative muscle, bring back to Jazz Central Riotous N-- with guitarist John Penny and percussionist Davu Seru. It's new music night so anything can and will happen. Thursday, February 5. Now into its second year, Vocal Jazz Night at Jazz Central brings in The Sound Doctors. A vocal a cappella quintet, the "doctors" include Dorian Chalmers, Dennis Curley, Greg Eiden, Geoff Thompson and Sheridan Zuther, with such credits as the Phil Mattson Singers, Shoop!, Five by Design, Pizazz Band and more. They'll perform original arrangements of jazz and pop standards. Nothing but good health from these docs! 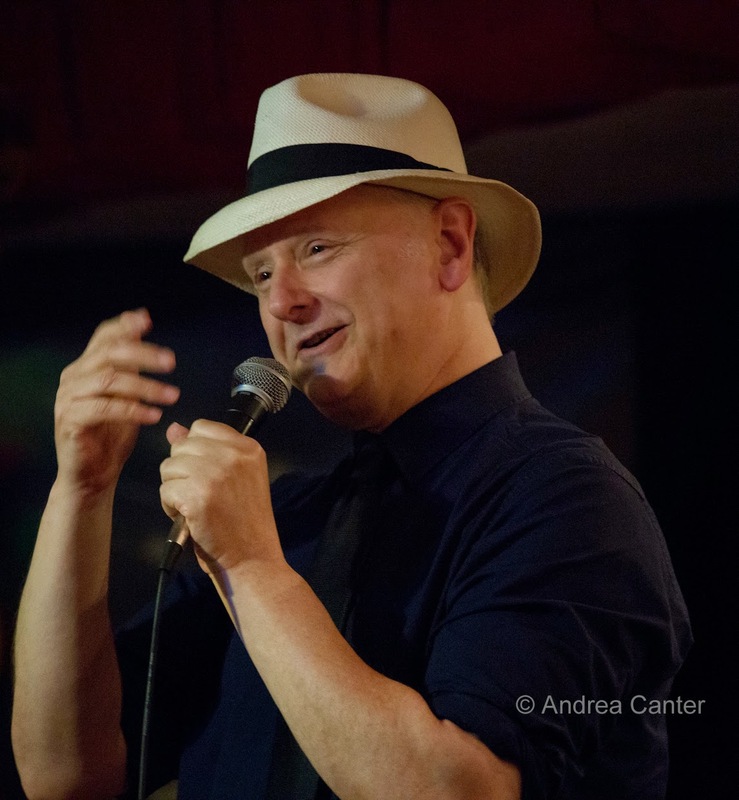 Speaking of a sound doctor, there is none with a better cure rate than vocalist Arne Fogel, crooning his magic tonight at Hell's Kitchen!
. February 14, Maud Hixson, Rick Carlson "Bad for Each Other" at the Icehouse.